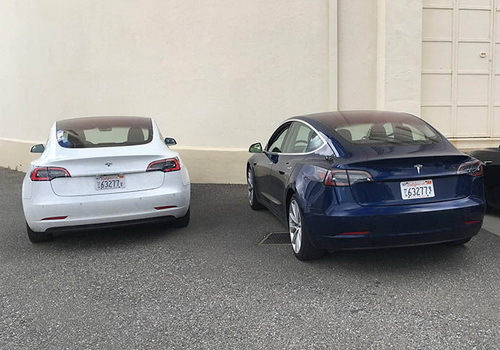 Tinuku ~ Tesla Motors is preparing to market the cheapest Model 3. 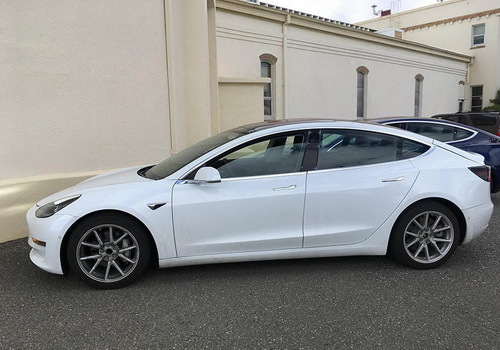 Electric sedan Tesla Model 3 is rumored to have a more simple interior style than Model S and Model X, but still has infotainment features that are implemented on a horizontal 15 inch touch screen. 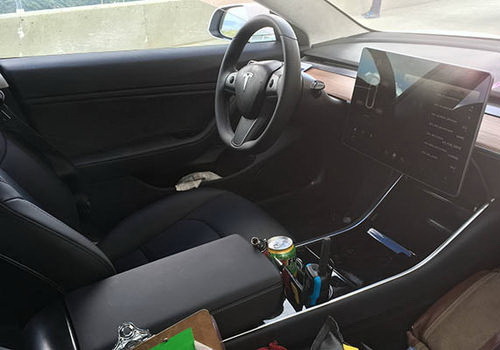 The Tesla Model 3 dashboard design is simple and clean which looks to have a combination of wood paneling with glossy black accent and leather seats to give a premium impression, while the steering wheel has three crossbar designs. The electric car maker founded by Ellon Musk will sell Model 3 in 100 configurable options that can be customized with personalized consumers. A source reported the car has received orders of 500 thousand units. 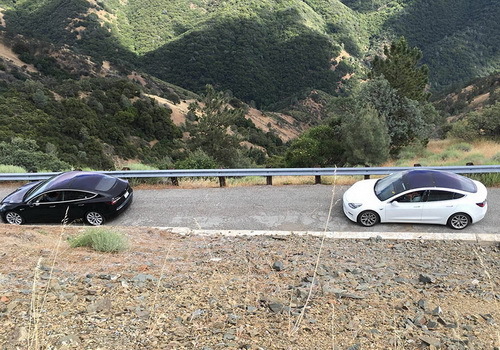 Tesla Model 3 will be marketed in two battery options is 55 kWh and 70 kWh. This model has a range of 215 miles and accelerates from 0-60mph in less than six seconds sold in the United States at a price of US$35,000 and US$42,000.